Our waste management service takes care of any waste, from your home or business. 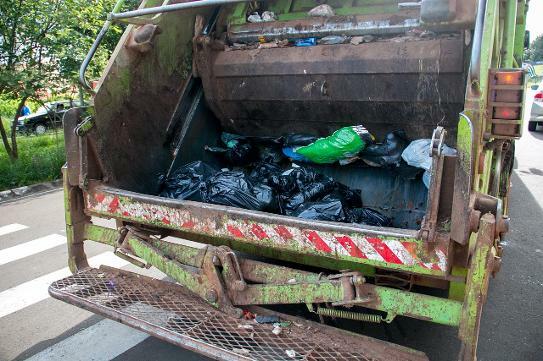 Our teams will clear the waste from your property. Load it up into the trucks and take it away. We also sweep up before we leave. All waste we collect. We dispose of the right way. Wherever we can, we recycle. 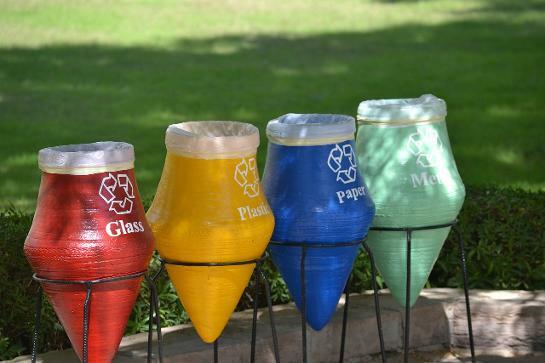 We provide a range of solutions including Solid Waste Management. Demolition Waste Removal Garage Waste Removal. Wait And Load Waste Removal. Unwanted Refuse, Scrap, Rubbish, Debris And Organic Waste.